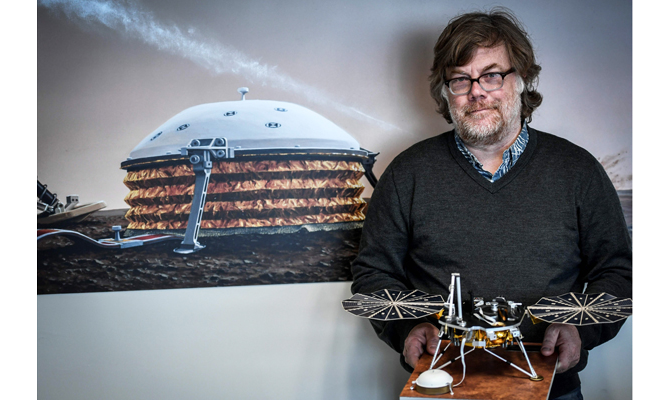 PARIS: Philippe Lognonne has waited three decades to hear the heartbeat of Mars. His first crack at securing passage to Mars for his instruments came in 1996, when France’s National Center for Space Studies joined a Russian mission that included an orbiter and two landers. In 2012, NASA invited bids under its Discovery program for relatively low-budget space exploration projects, and the duo decided to try once again. But this time the cancelation was not final. The mission was rescheduled for May to June 2018, the next window of opportunity for a Mars launch.